Bar Council of Kerala has asked lawyers to confine their views only as legal experts, regarding details of ongoing cases. It is considering plans to restrain lawyers from discussing case details with the media, relying on Section 36 of the Bar Council of India Rules. A Division Bench comprising Justice K.T. Sankaran and Justice P.D. Rajan had sought the view of the association on preventing media from reporting open court proceedings. Advocate General K.P. Dandapani had submitted before the Bench that reporting of discussions inside the courts as well as the oral observations of the judges should not be allowed. The case related to the admission to self-financing medical colleges. Kerala High Court Advocates Association president S.P. Chali had submitted that he would inform the court its view after the general body meeting takes a call on the issue. 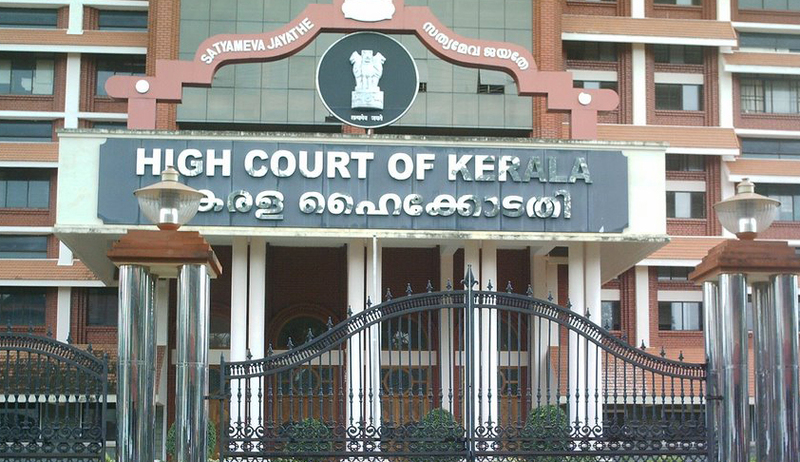 A recent meeting convened by the Kerala High Court Advocates Association decided to inform the Kerala High Court the media should have the freedom to report factual and truthful news from the court and observations during hearings. The advocates also felt that if the judges have any differences of opinion on the reporting of open court proceedings, the judges should limit the oral observations during the hearing of the cases. Advocates C.M. Nasar, Alexander Joseph and Jose Joseph had justified the right of the media in court reporting while Jagadeesh Chandran Nair and K.P. Pradeep came forward against media.